Rillettes de Porc is a popular and hearty appetizer made from a combination of lean and salt pork. Potted meat by any other name, this is not a “deviled ham” spread but it’s as easy as taking your pulled pork recipe one step further to create a French specialty. If you really want to get fancy and impress the guests at your next dinner party, prepare the Rillettes with duck instead of pork. 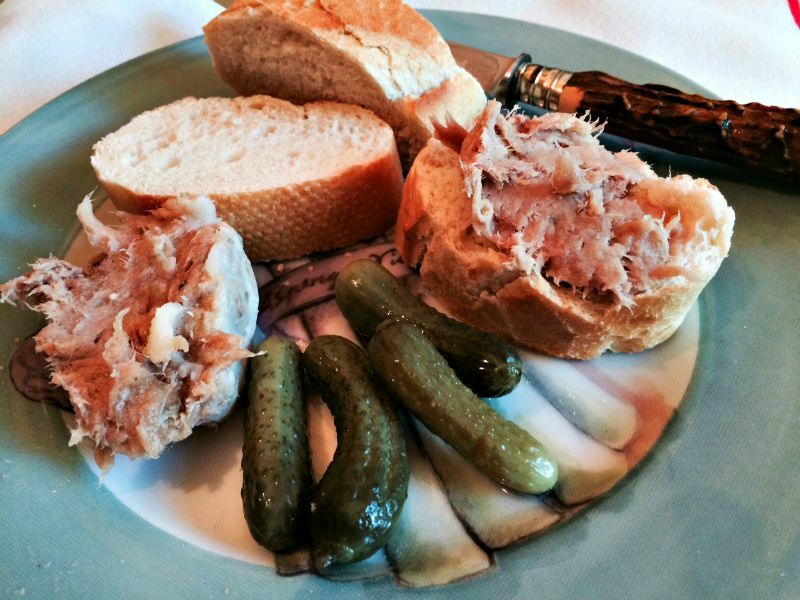 You’ll find Rillettes de Porc on the gourmet appetizer menu of even the best restaurants in France. At home, it is a real treat as an appetizer but it is super easy to prepare! In a hurry? Buy Rilletes De Porc. There is also a delicate and creamy seafood version of this spread made with smoked salmon! The basic recipe can be made with water but we all know that everything comes out tasting better with the addition of a cup of dry white wine. 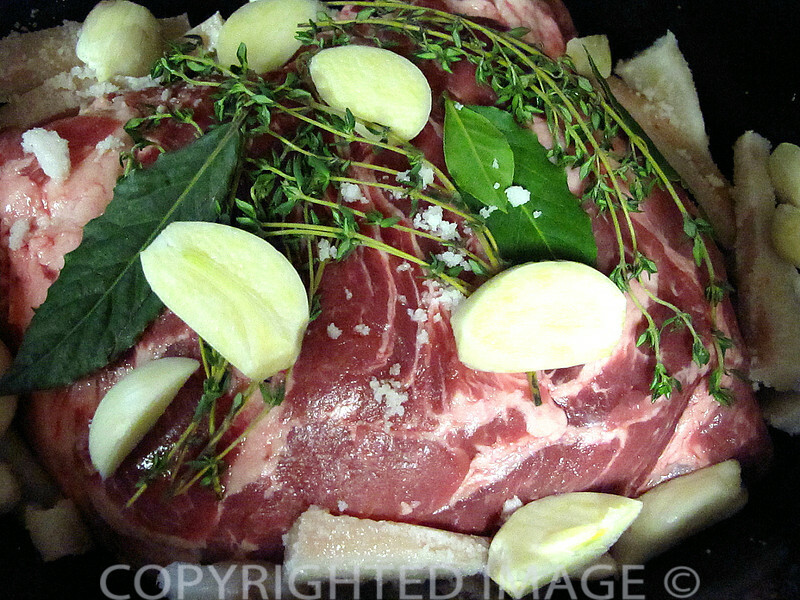 A lean pork shoulder weighing about 4 to 5 lbs. Remove the pork from the rendered cooking liquid. Break up into small pieces. Place in a large bowl and mash until most of the meat is paste like but with some small shreds remaining. 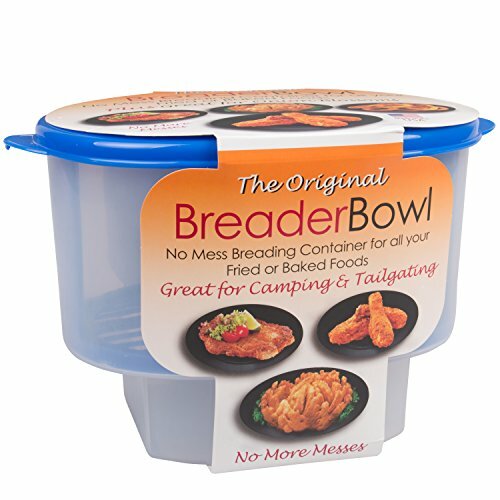 Spoon into individual small mason jars or little tubs as seen in the photo below. Press down into the container until level and top off with cooking liquid until covered. Refrigerate until ready to eat. The layer of fat covering the meat prevents it from drying out. We scrape it off prior to serving and eat only the meat spread. Don’t forget a couple of really fresh baguettes. Eat sparingly as this is definitely not what the doctor ordered but on Bastille Day, this is a must à la maison! It’s cooking and eating à la mode de chez nous.